* More Weight is given to a review where work has been completed. Most of all, I appreciated the promptness and courtesy of the pick-up and delivery, as well as the care of the carpets. Mr. Hayko understood the personal value of the carpets, explained to me their provenance, offered alternative options for repair, cleaned them well, and offered a fair price. He spoke with me directly, politely, and took time to answer my questions. I recommend him and Anthony…whom I forgot to tip for his service. My apologies! (I don’t think he expected anything, but it’s always nice anyway!) | |Thank you! Congratulations! You won the 2014 Super Service Award! Hayko Fine Rugs and Tapestries has earned the service industry’s coveted Angie’s List Super Service Award, reflecting an exemplary year of service provided to members of the local services marketplace and consumer review site in 2014. 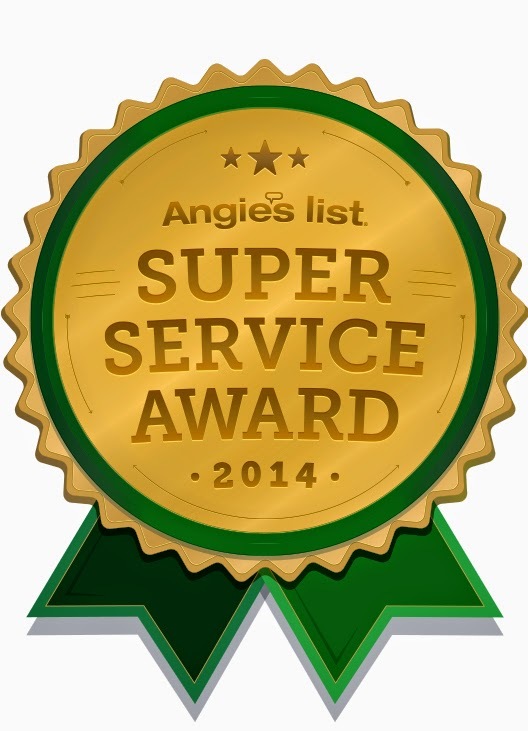 Angie’s List Super Service Award 2014 winners have met strict eligibility requirements, which include an “A” rating in overall grade, recent grade, and review period grade; the company must be in good standing with Angie’s List, pass a background check and abide by Angie’s List operational guidelines. With an innate cultural attraction to the art of rug weaving and well over 35 years of hands-on experience, Hayko’s mission is to provide the ultimate service to his customers in sales, repairs, and cleaning of fine Oriental rugs and European tapestries. Building long-term business relationships with our clients is the most important aspect of our mission. With an innate cultural attraction to the art of rug weaving and well over 35 years of hands-on experience, Hayko’s mission is to provide the ultimate service to his customers in sales, repairs, and cleaning of fine Oriental rugs and European tapestries. Building long-term business relationships with our clients is the most important aspect of our mission. © 2014 Hayko Fine Rugs and Tapestries. All rights reserved.